One of the Angela Merkel’s competitors in the upcoming elections to the Bundestag, Christian Lindner, again made some resonant statements about the Crimea. 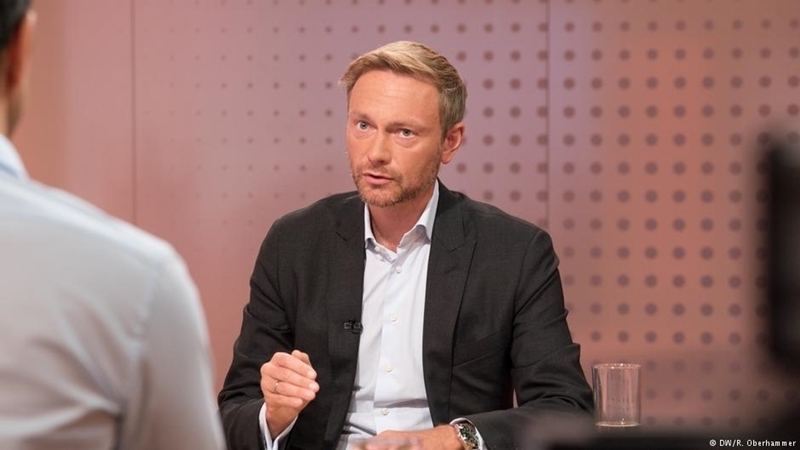 Leader of the Free Democratic Party Christian Lindner, in an interview with Deutsche Welle stated that he opposed the recognition of annexation of Crimea and spoke for the attempts to dialogue with the Kremlin on other issues. Lindner, in particular, called for "freezing" the dispute over the annexation of the Crimea by Russia, while not recognizing the illegal annexation of the peninsula to RF. “The annexation of the Crimea is a violation of international law. We do not recognize it. Sanctions remain in force," Lindner said. 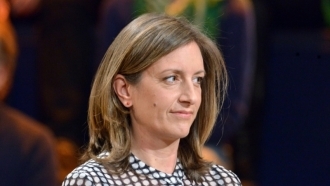 At the same time, the leader of the German liberals offered to return to the "tradition of the German policy of detente." "We still need to check whether the spiral of escalation and arms build-up can be stopped, whether Russia is ready to change its current policy," he explained. Christian Lindner believes that the Kremlin can hardly manifest such a willingness, if it exists, at once in the "most difficult issue of the Crimea". In this regard, Berlin should offer Moscow talks on other issues, the FDP Chairman is convinced. “If Russia does not want to get out of the impasse, then the existing sanctions should be tightened. If Russia reciprocates, we can gradually ease the sanctions. Perhaps, someday the situation will be defused enough to talk about the Crimea as well,” Lindner concluded. Earlier, the Minister of Foreign Affairs of Ukraine Klimkin sharply criticized statements of the leader of the German liberals about the annexation.